A lot of life’s special moments take place around the dining table. It’s where you and your family share the stories of your day. But sometimes, it can be difficult to round up your loved ones. Today’s promotion can help bring your family to the table. 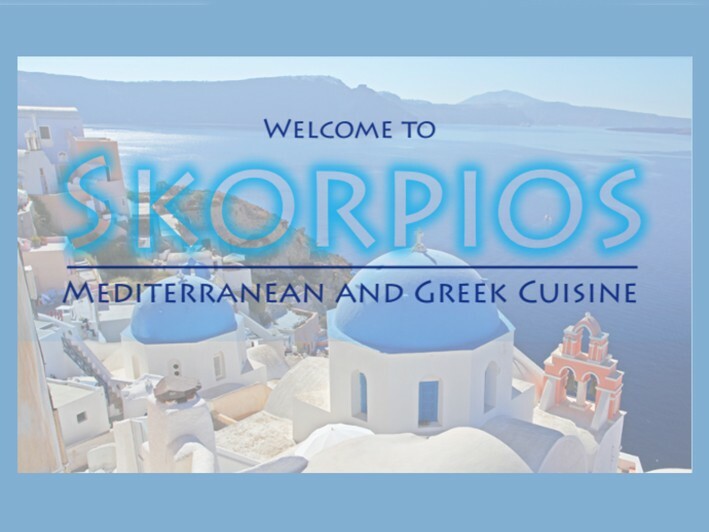 Skorpio’s Restaurant, located in Huntington, has been cooking up authentic Greek and Mediterranean homemade fare for 37 years. Owner Dennis brought his exceptional recipes to the U.S. all the way from Greece and is dedicated to serving high quality cuisine that is pleasing to any palate. 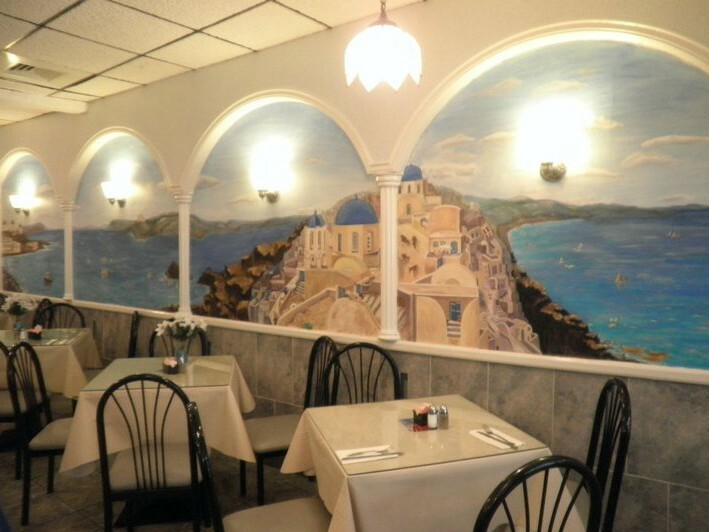 The interior of Skorpio’s will transport you to the scenic country of Greece. The décor and welcoming atmosphere is sure to make you feel right at home. Skorpio’s staff will treat you like an old friend and provide you with obliging services that you’ll soon not forget. Skorpio’s extensive menu features many options. They have luch specials starting at $11.50 - PLUS the Full Menu is available to everyone who takes advantage of this offer! All of their dishes are crafted from tasty and fresh ingredients and are prepared with you in mind. Choose from a huge assortment of poultry, seafood, veal, beef or vegetarian options. Don’t forget to try Skorpio’s yummy homemade soup! Bring your family to Skorpio’s and gather around a table to delight in divine food and the company of your loved ones. Skorpios is an authentic Greek Restaurant in Huntington Village that has been family owned for over 30 years.